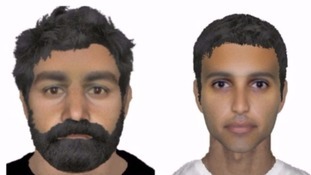 The attempted abduction of a serviceman outside RAF Marham in Norfolk by two men on 20th July will feature this evening on the BBC's Crimewatch programme. The serviceman says he felt he was fighting for his life and that he might never see his family again as he escaped from his attackers who tried to force him into a dark coloured people carrier. We were shocked it happened in the local area. We are a very low crime area. Its not the normal sort of thing to happen in this area. We support our flying people at Marham and its very important to keep it going. It's a shame it happened. 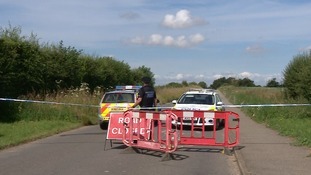 Police say they've received more than 20 calls and names of suspects following a Crimewatch appeal over the serviceman attack at RAF Marham. A servicemen who was the victim of an attempted abduction at RAF Marham in Norfolk says his world has been turned upside down.